Our event at Pt. 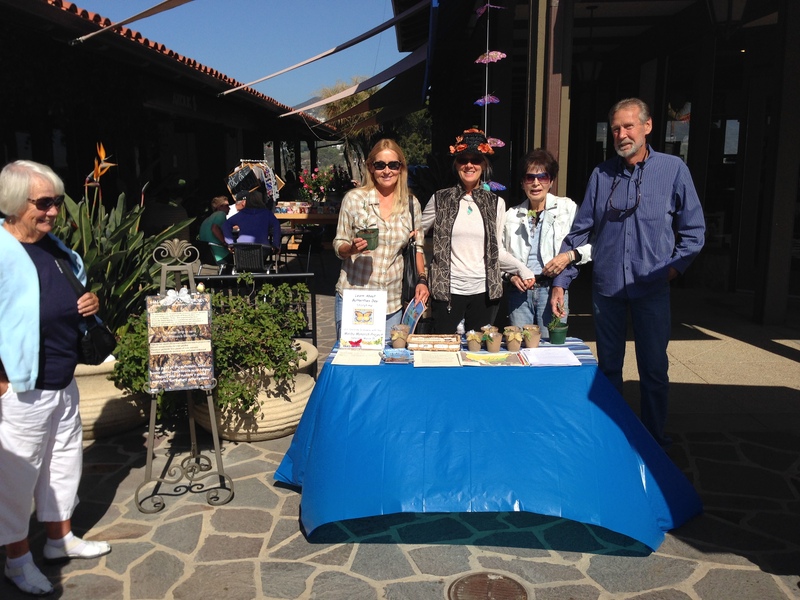 Dume Village was a great success. Thanks to all who visited us. 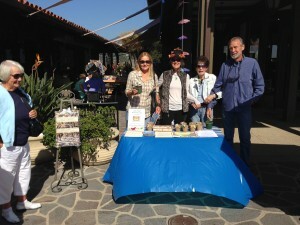 Special thanks to Bank of Books for hosting the Malibu Monarch Project on the courtyard. Please show your appreciation by visiting Bank of Books and buying a book or magazine. There’s a great selection of books on butterflies, many perfect for gifts for children. We’re planning additional events at the Civic Center on Earth Day and at the LA County Public Library, at the Civic Center, so sign up to get reminders of these events.